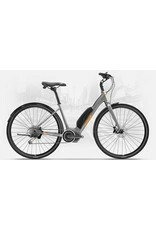 The one-size-fits-all Griffin is Devinci’s family-friendly e-bike powered by Shimano’s intuitive STEPS system. Inspired by global bike share programs like those in New York, Montreal, and London, Griffins are hardwired to explore while using less energy in the process. A superior long-distance commuter or an everyday ally for weekend excursions with family and friends, these lightweight bikes are agile, manoeuvrable, and have disc brakes for determined stopping power. 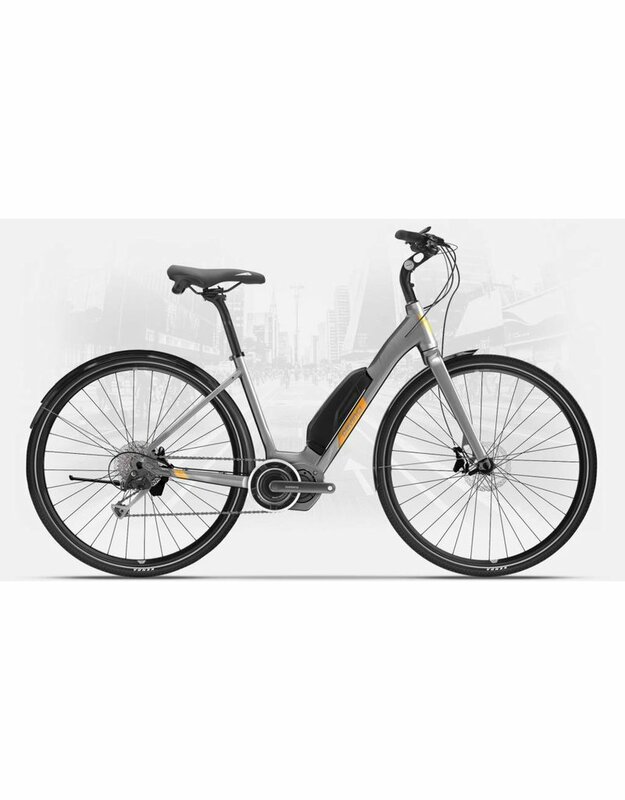 Additional features include internal cable routing for effortless transport and protection from elements; fenders and a rear rack to hold the rechargeable lithium-ion battery; and the appreciated ability to travel more than 90 kilometres in eco-mode.